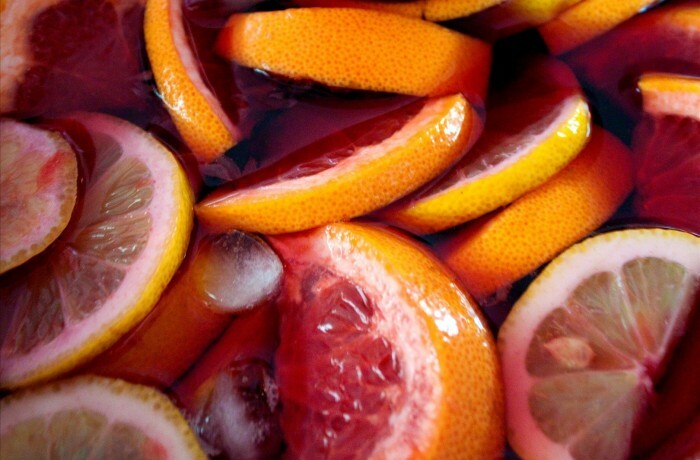 Sangria, of course, is the perfect accompaniment to your paella! 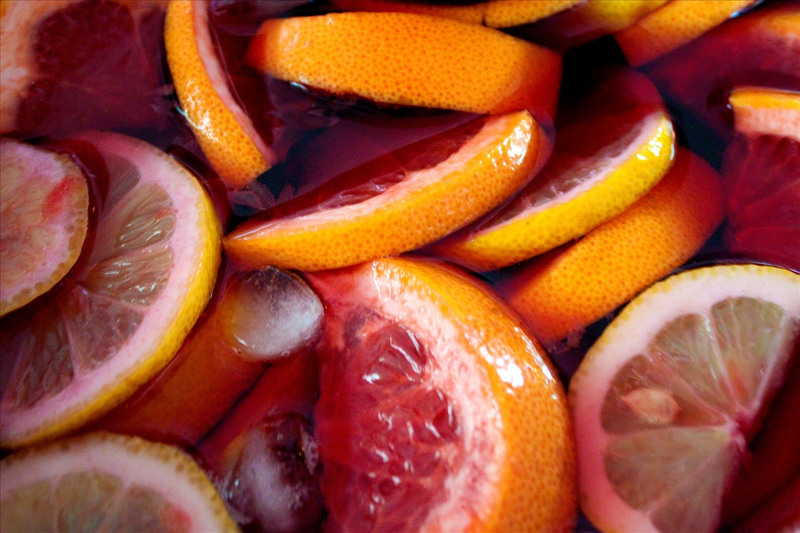 Whether you choose to serve a hearty, rich red sangria or a refreshing and spicy white (or may we suggest both) you can't beat this traditional Spanish punch as the perfect way to wash down our delicious paella. You'll find hundreds of recipes if you enlist Google in your planning, with a variety of ingredients that might include vermouth, bourbon, brandy, port, Grand Marnier or any of a hundred other of your favourite tipples. Our tip is to prepare your chosen combination at least 24 hours in advance and serve it deeply chilled.